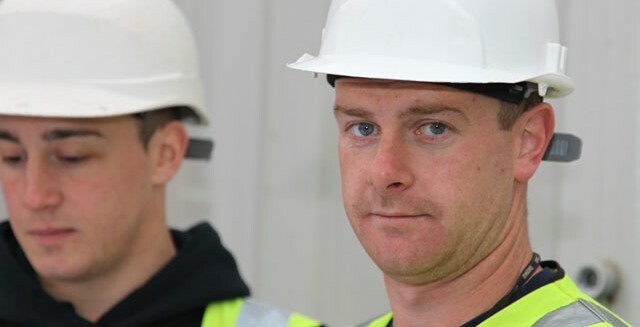 are one of Scotland's leading independent Fire and Security systems installers. 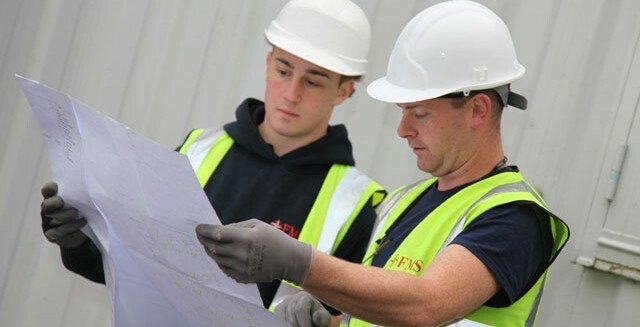 FMS Fire and Security provide consultancy, design, tender, installation, commissioning, training, maintenance and service for single, integrated and multi-discipline electronic fire and security systems. These systems incorporate Fire Detection, Fire Extinguishing Systems, Intruder Alarms, Closed Circuit Television, Access Control, Emergency Lighting and Voice Evacuation Systems, as well as Gates, Barriers, Turnstiles, Cabling and Security Lighting. 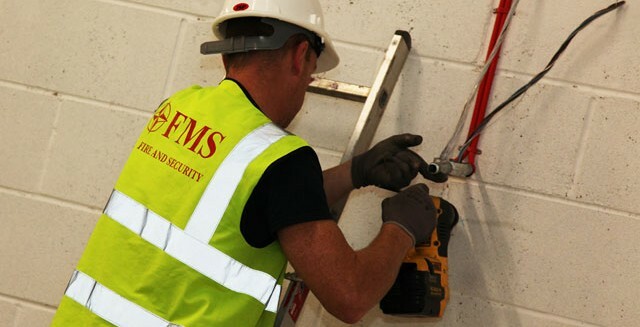 FMS Fire and Security Ltd are a Quality Assured company certified and audited through UKAS. We hold NSI Gold status for security disciplines and also NSI Gold Fire for the BAFE SP203 scheme. 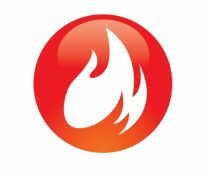 FMS Fire and Security can provide the full range of fire solution services including system design, installation, commissioning and servicing. 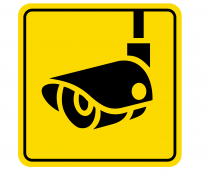 We provide a wide range of access control systems. 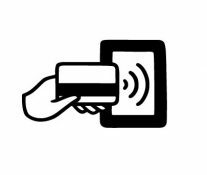 From single door systems, to centrally controlled PC based systems and fully networked multi-building/campus solutions.